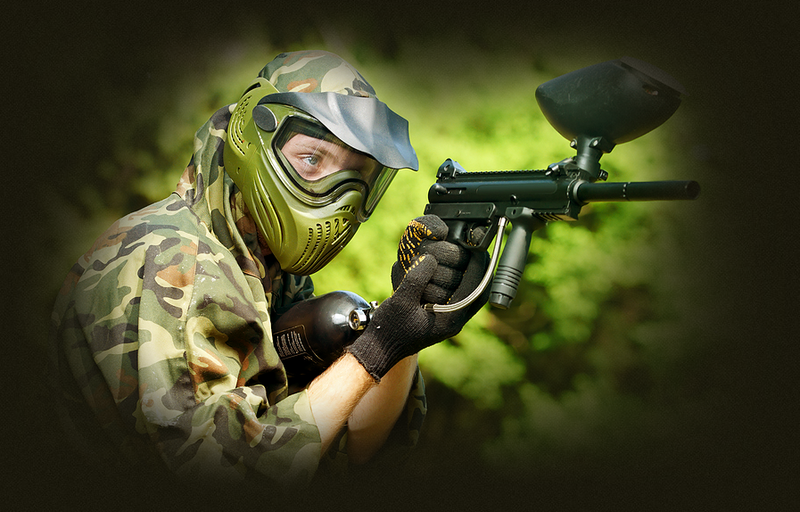 Paintball Trax & Laser Tag Activity Centre has been established nearly 19 years. Family run means we understand what you want for a fun day out. With 6 game zones and many different scenarios, means you can enjoy your time with us without getting bored. 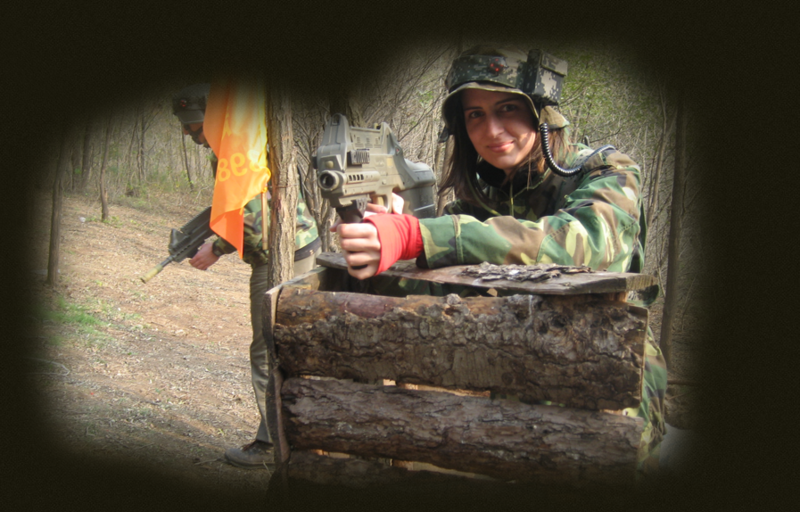 Paintball & Laser Tag and Splatmaster (8years +) allows teams to pit their wits and strategies to eliminate their enemy or achieve the task given, before they do. Take up the challenge & lets see who is victorious. Combo days can be made to suit the occasion, whatever it may be. Birthdays, Stag/Hen party, Pub Challenge or works outing /team building. 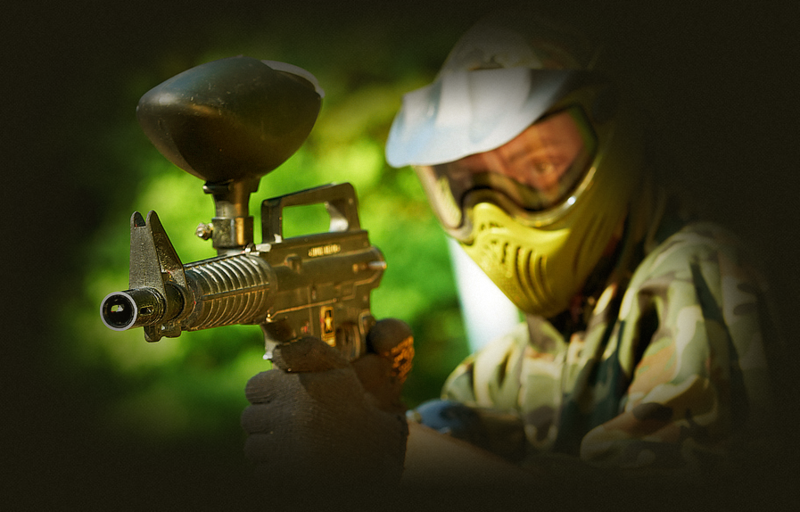 Lets get ready to rumble at Paintball Trax & Laser Tag Activity Centre. Midge Hall, Leyland.